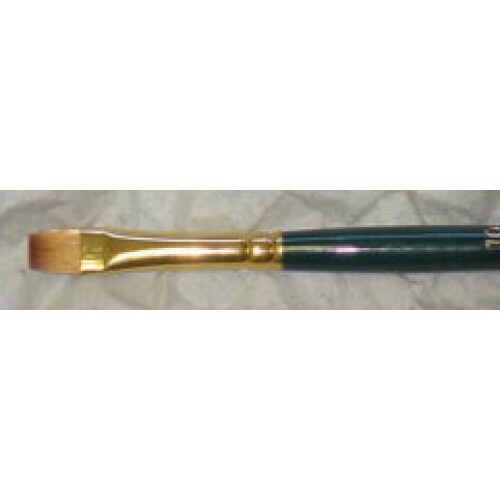 We at Colors for Earth are excited to add a brush line “Kala Brush Company” to complement the Colors for Earth family of products. 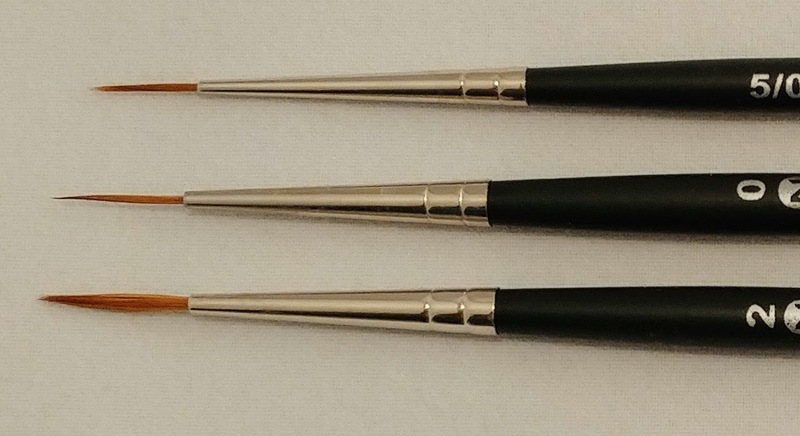 Kala Brush pages are under construction and will be up for orders soon! Check back to see our progress! 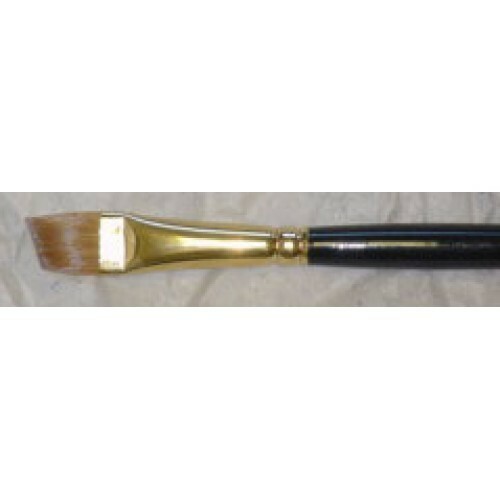 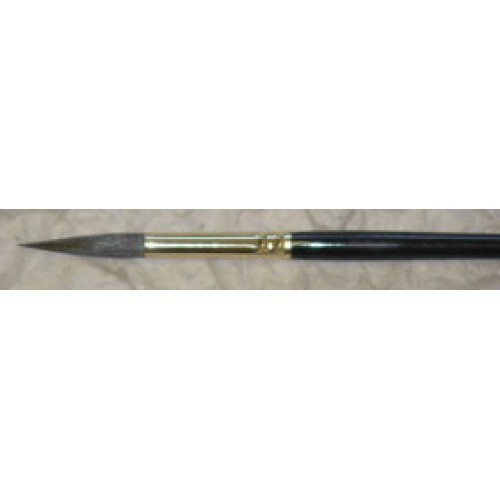 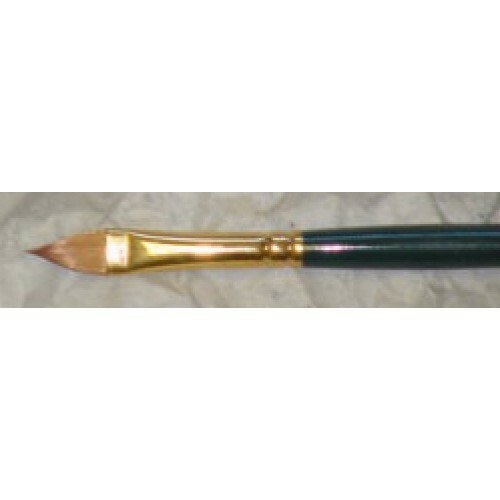 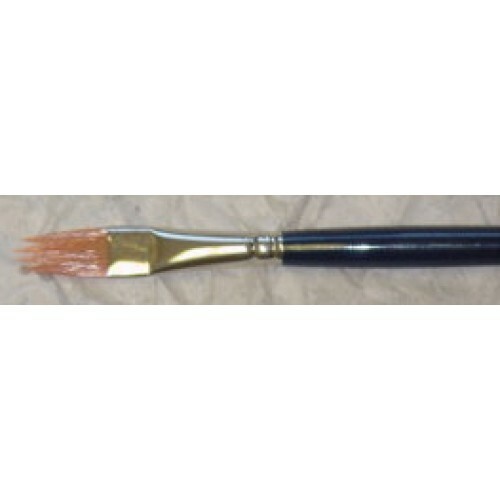 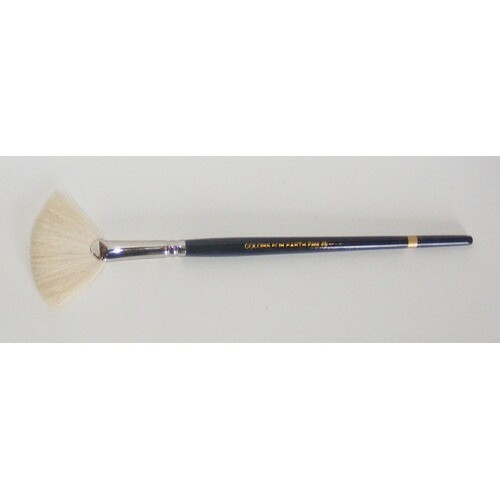 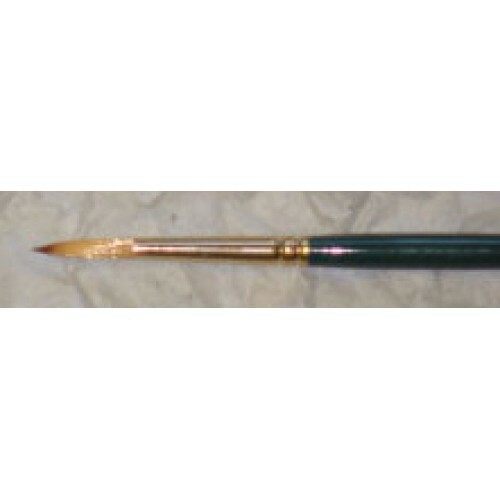 Our endeavour is to offer the finest brushes available. 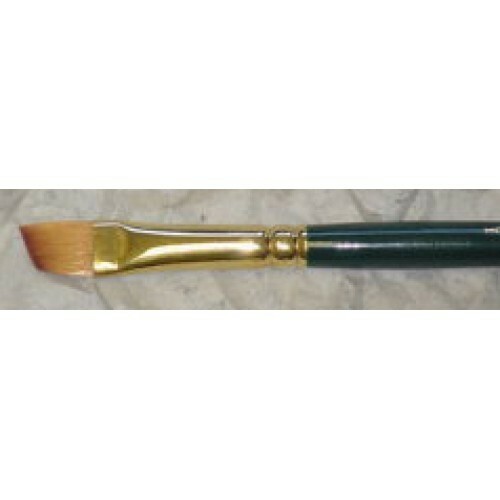 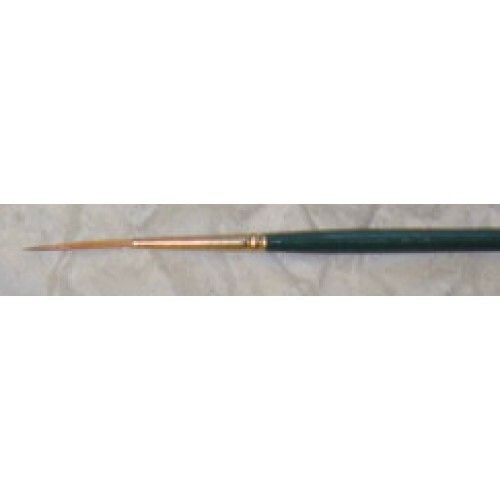 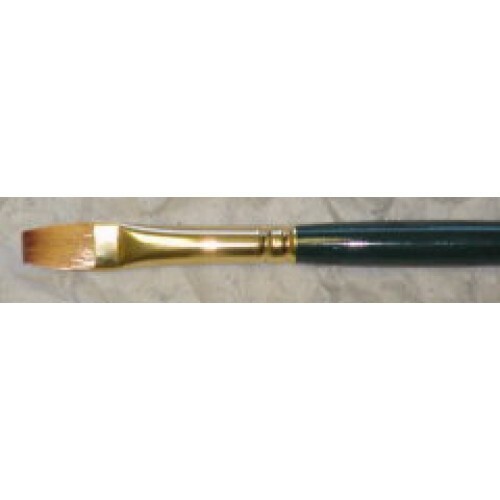 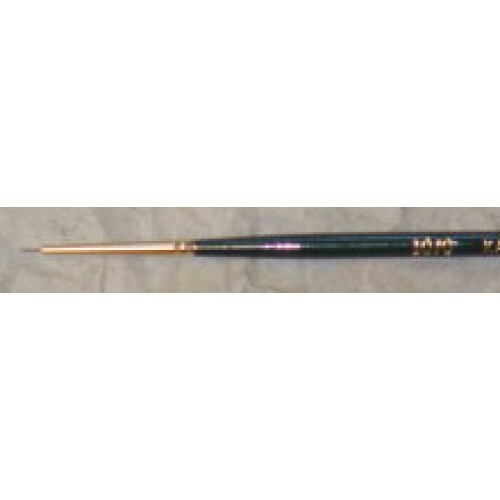 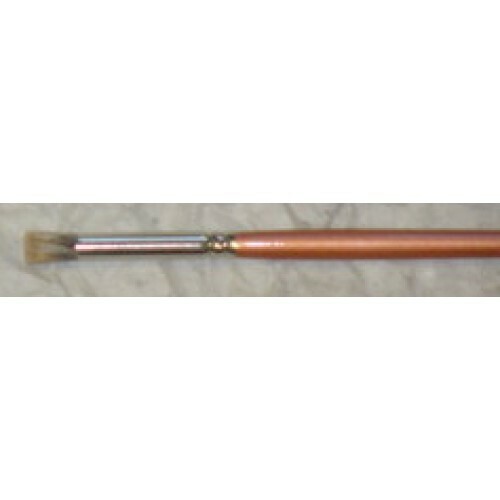 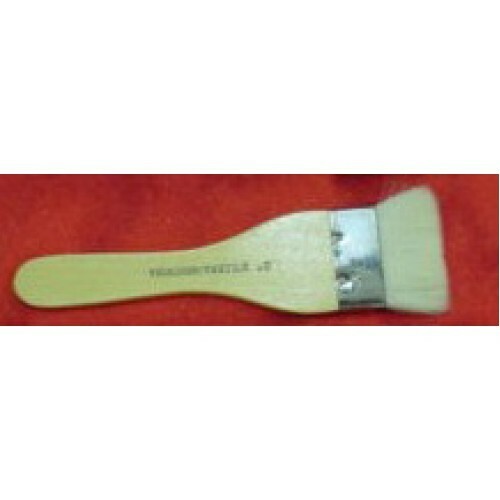 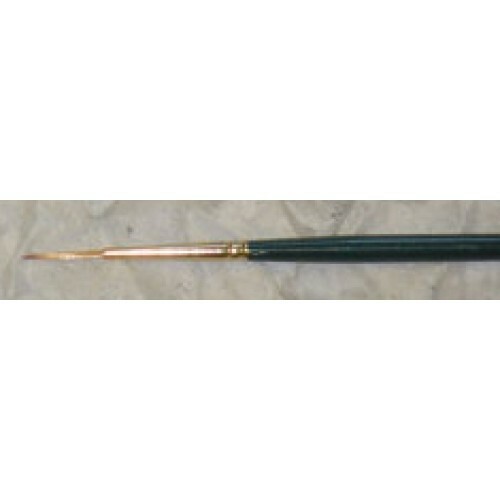 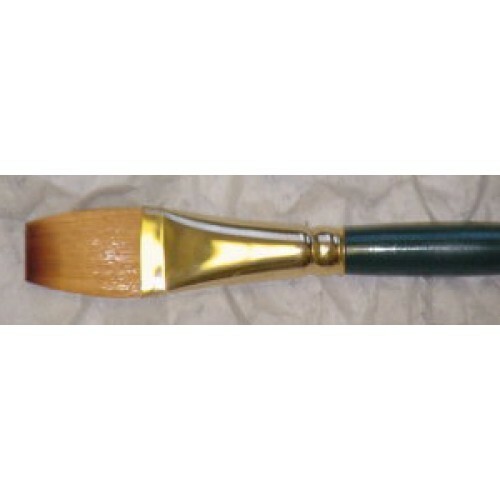 Click on the various subjects to learn about our company and our brushes. 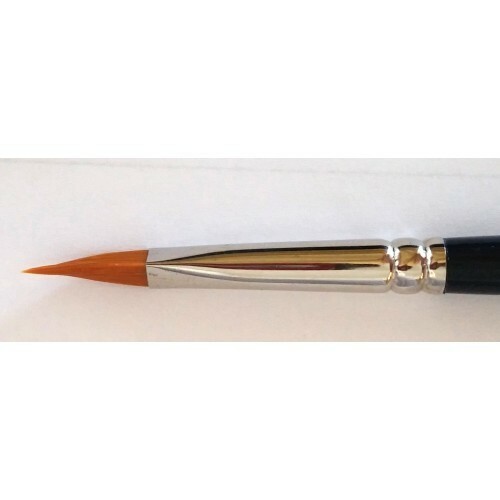 We sincerely Thank You for visiting our site and we look forward to hearing from you soon.